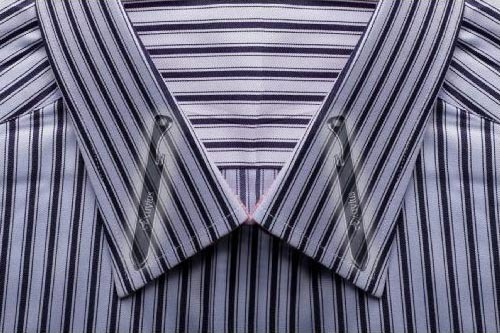 Don’t think a pair of collar stays just can be used to stabilize your collar’s points. What can the collar stays be used to do? Let’s go on checking the titanium multi-tool collie stays. These are two pairs of multi purposed collar stays. Each collar stay measures approx 2.5 x 5/16 x 1/8 inches, weights 0.4 oz, and fits all spread, wide spread, close spread, and semi-spread collars. 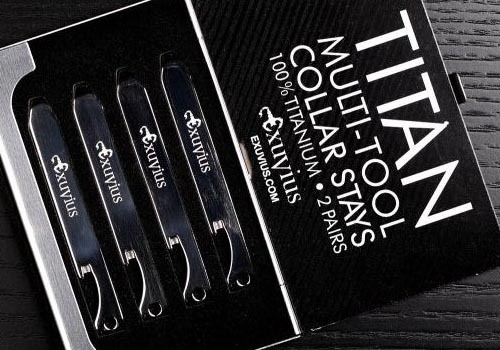 The collar stay is made of 100% titanium, so it features more solid construction than stainless steel collar stays. 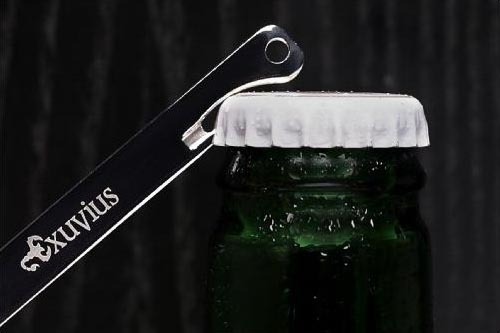 Most importantly, the titanium collar stay also features multiple integrated tools, including half-phillips screwdriver, slotted screwdriver, thread cutter and bottle opener in order to help you in your daily life. Apart from that, the custom hold allows you to attach the collar stay multi-tool to your keychain. 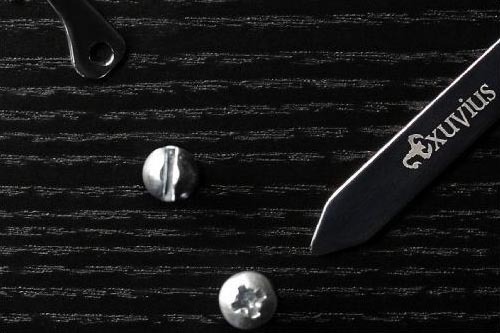 The set of 4 titanium multi-tool collar stays is priced at $50 USD. If you’re interested, jump to Amazon (the set of 2 collar stays currently unavailable) for more details. 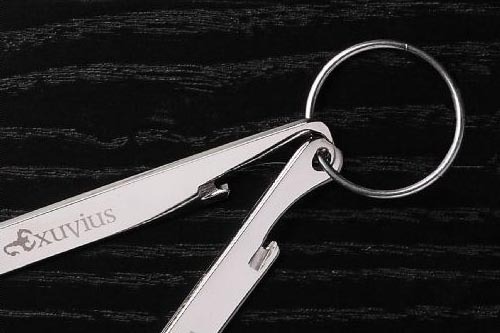 Additionally, if you need other options, you might like to check Kelvin.23 multi-tool, Space Intruder multi-tool keychain and more via “multi-tool” tag.